Universalist Convocations gather Unitarian Universalists together to learn about, celebrate, and draw from the heritage of Universalist faith and experience. 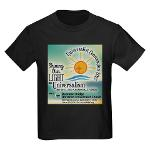 We explore how this heritage informs Unitarian Universalism today and helps to light its way toward the future. 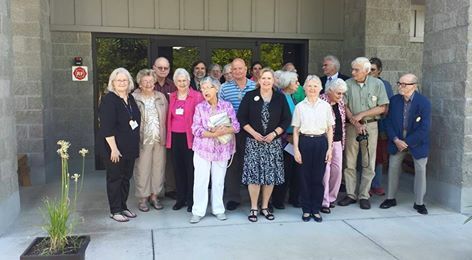 Buckman Bridge Unitarian Universalist Church is located in Northeast Florida, a convenient distance from a number of Jacksonville and St Augustine tourist destinations. We are delighted to share our family-friendly environment with our guests. Our informative and entertaining program, which features outstanding thinkers and speakers, will increase our understanding and feed our souls. Did you know that the first person to sail into the Arctic Circle was the runaway son of a Universalist minister? In piecing together this young person’s story, I thought about the irresistible drive to explore we all feel — to find excitement and adventure and escape — and our simultaneous need for safety; for the loving embrace and comfort of home. How can we preserve our tradition and our Universalist legacy while remaining open to the spirit that carries us out to sea? I hope you will join me for a journey through my own New England Universalist identity into some adventures into the surprising places our forebears carried us. Rev. 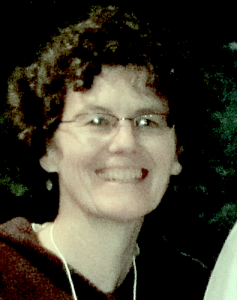 Andrea Greenwood is an Affiliate Minister at First Parish in Watertown, Mass. She earned her M.Div. from Meadville/Lombard/Univ. of Chicago Divinity School. A born UU, she was ordained in her home church of Reading, MA on Oct. 15, 1989, after interning at the Community Church of New York and spending five months in Calcutta, with members of the Brahmo Samaj, a group of Unitarians arising from a reform movement within Hinduism. 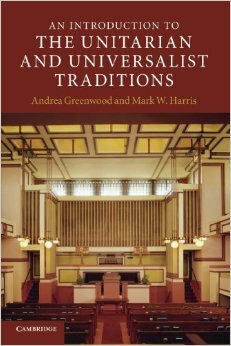 She is the co-author with Mark Harris on An Introduction to the Unitarian and Universalist Traditions. Andrea was a founder and incorporating officer of SEPAC, the Special Education Parent Advisory Committee, and served on Watertown’s Commission on Disability for seven years. In 2013, she delivered a talk on Unitarianism and the creation of children’s literature as part of the Minns Lectures in Boston. Rev. Jack Ford is an award-winning speaker, a long-time member of Buckman Bridge Unitarian Universalist Church (BBUUC), a volunteer chaplain, and a cheerful presence whenever there is work to be done. Besides his regular speaking engagement at BBUUC each month, he also serves as a supply minister for UU congregations in Palatka and St Augustine. Rev. Ford grew up as a Baptist, and began his theological studies at Southern Baptist Theological Seminary. He currently serves as a Fellowshipped (Preliminary) UU minister. He has continued his studies in a number of different venues, including the Florida State School of Social Work. He pursued his strong interest in Native American spirituality with studies between 1989 and 1991. Jack is currently working towards achieving his Final Fellowship certification with the UUA Ministerial Services Committee. In 2014, he earned the Clarence R. Skinner Award for the best sermon in the Florida District. In 1844 when a newspaper in New York, reported on the death of a young Universalist businessman from Jacksonville, it was said that he was among that class of believers who “never put their light under a bushel.” Furthermore, “he was always open and fearless in his profession of faith in the gospel of impartial grace and salvation.” If our Universalist light is going to shine brighter in the 21st century, we have much to learn from those evangelists who went before. Rev. 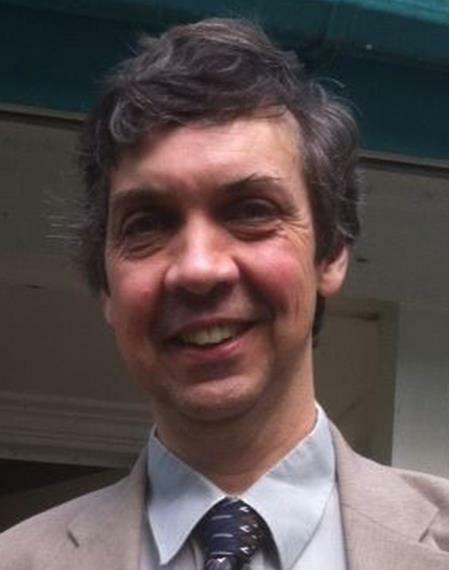 Mark Harris is a UU historian, author and minister of First Parish in Watertown, Massachusetts. He earned his M.Div. from Starr King School for the Ministry. In 1985, he was the UUA’s Director of Information, the denominational historian and archivist. Currently, he is an Adjunct Professor in history and congregational polity at Andover Newton Theological School, and Starr King School for the Ministry. He is the author of many denominational pamphlets, including “Unitarian Universalist Origins Our Historic Faith”, plus several books and historical articles, including Elite: Uncovering Classism in Unitarian Universalist History, The A to Z of Unitarian Universalism, and An Introduction to the Unitarian and Universalist Traditions. His article A Faith for the Few? can be read in the Spring 2011 UU World. This will be a small-group question and answer opportunity following Rev. Harris’ keynote. Participants in this workshop will view examples from both early Christian and from Medieval art. We will discuss how, and why, the depiction of Jesus underwent such a radical transformation. The changes in the portrayals of Jesus, particularly in the early Christian era, the high Middle Ages, and the transition into the Renaissance, reflect fundamental changes in the Christian establishment and, at the end of the Middle Ages, in society in general. Linda’s academic background provides a depth of knowledge that is particularly suited to this workshop. She holds a Master’s degree in Gothic and Northern Renaissance art from Tulane University, and is an ABD (all but dissertation) Ph.D. candidate in the same fields from the University of Michigan. Linda and her husband of 42 years, Dale, have been members of Buckman Bridge Unitarian Universalist church for six years. They have two sons. Reverend Patricia (Pat) Ray is an interfaith minister, registered healer with the International Natural Healers Association (INHA), and Reiki Master. She completed her Clinical Pastoral Education at Baptist South Medical Center, and currently serves as volunteer Chaplain and on the CPE Advisory Program Group for Baptist Medical Center. As a Chaplain for BBUUC, Rev. Pat provides spiritual support and pastoral care to members and their families and facilitates BBUUC’s Christian Fellowship. Alan Stuart-Tilley is originally from England, and grew up unchurched, but “vaguely Christian”. His grandfather was a free-thinking atheist, one of his heroes, who continues to be a deep influence on Alan’s thought. Alan encountered Unitarian Universalism in Massachusetts nineteen years ago. At that time, he would have described himself as a religious humanist. Becoming interested in church leadership, he attended Andover Newton Theological School from which he graduated with an M.Div., and while there, threw his lot in with Unitarian Universalist Christianity. 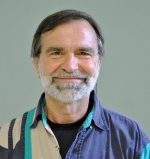 He has served Unitarian Universalist congregations in various capacities, including as student intern at the Unitarian Universalist Church of Weymouth, MA. He is currently the organizer of the Christian Spirituality Group at the Unitarian Universalist Church of Tallahassee. Youth are not just the future of your congregation; they are the present. There are talented youth who, right now, are capable and willing to contribute to your congregation. Incorporating youth empowerment into your congregation will encourage the growth of the youth, in both number and strength, but will also strengthen your congregation as a whole. Learn how to create a more inclusive community, in which power and responsibility are shared and everyone has an opportunity to make their voice heard, regardless of age. Uncle Eddie and Robin headline our Saturday night entertainment. 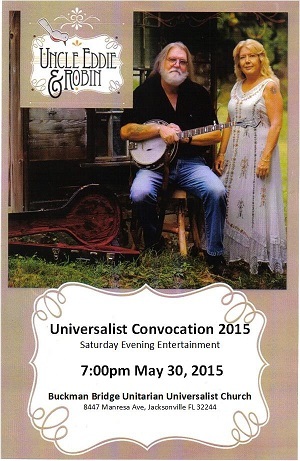 Come and enjoy a musical, magical evening with the BBUUC community. A block of rooms have been reserved at the Best Western on Collins Road. This is the closest hotel to the church (3 blocks). Rooms will be held until April 25th for reservations.